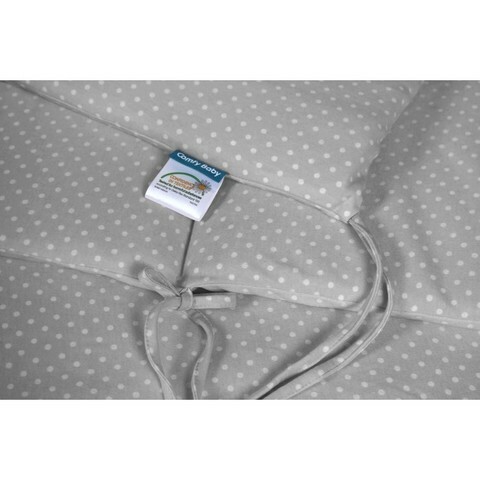 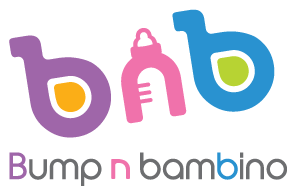 Comfy Living Baby Bumper are specially designed to help reduce the risk of suffocation, entanglement and climbing, these baby bumper are softly padded and keep little limbs safely inside the cot at all times. 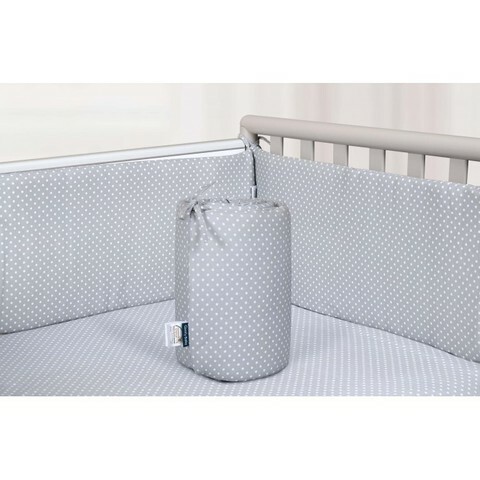 The package contains 2 long bumper for the cots side rails. Adjusted to fit standard cot (70 x 130cm)with 4-sided wrap, smaller cot (60 x 120cm) may need to overlap.